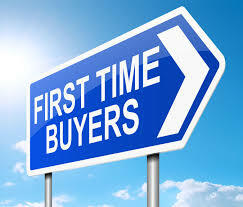 ARE YOU A FIRST TIME HOME BUYER BEGINNING YOUR HOME SEARCH BUT NOT SURE WHERE TO START? Sometimes buying your first home can seem tough/confusing and can be overwhelming however it is an amazing accomplishment and a gratifying experience. Provided you set yourself up for success to avoid being overwhelmed. Step 1. Higher a Reputable Real Estate Agent that is an active, full time agent that has Recent Online Reviews and expertise in your market of choice. If you do not have one please call Salvador Carrillo JR (760) 562 5003. Step 2. As soon as the decision has been made to purchase a home immediately start a down payment savings If you do not already have one set up. Have a great idea of where your credit score standing is. When running your credit score, mortgage companies will use your median score not your lowest, not your highest but median score. Also have an idea of what type of home you may be interested in and what area to get a general idea of property price in the current market. Its also a good idea to view a couple of homes ahead of time. Call Your Real Estate Agent to find this out. Step 3. Once you are ready to begin your home buying journey the next step would be to meet with a loan officer to begin your your pre approval process for a home loan. In that meeting you will be pre qualified by a loan officer and given a loan amount that the bank has pre approved to loan you to purchase a home. This will allow us to know a buyers purchasing power which is the budget in which to shop within. In order to pre qualify you for a home loan the loan officer will need the following documents, if you do not have a company in mind ask your realtor to refer a few reputable choices. A. Copy of Federal Tax returns from this year and last years tax returns with corresponding w2's. B.Copy last two most recent Pay stubs. C. Copy of Most Recent Bank Statement. Step 5. Last and final step is to begin Home shopping with Your Realtor Salvador Carrillo jr. Welcome to 2017. 2017 is your year and Now is the Perfect Time. Interest rates are still low and homes are affordable making this a great time to buy. a great potion of homes are receiving multiple offers and are selling quick in a about a week. thinking about buying Here are a few tips to prepare you on your home shopping journey. New Home Available for Rent in Brawley's Parkside Estates. 1143 Chestnut ave beautiful 4 bedroom 3 Bath for $1300.00 per month security deposit is $1300.00. call us today at 760 562 5003 for more information. property will be availabsle to show and rent January 1st 2017. Amazing, Gorgeous, Perfect! Hello, I am 346 Countryside Drive in El Centro. If you are looking for an amazingly beautiful home in the McCabe school district, then you must visit me. I have very nice curb appeal, nicely manicured landscaping and three car garage,Nicely chosen colors, quality shutters, diagonal ceramic tiles, laminated flooring, fire place, nicely designed curio are just a few of the attributes. Formal living room, separate dining area, spacious and gorgeous kitchen with quality cabinet and an island, build-in appliances and large family room add flavors to my beauty. One spacious bedroom and full bath downstairs are very desirable. Large master bedroom and walk-in closet, good size loft, 2 bedrooms upstairs, laundry room with sink and plenty of cabinets make me just the right choice for a family who is looking for luxury home. I am also close to The Imperial Valley Mall. Make me your HOME. $309,900. MORE HOMES FOR SALE IN EL CENTRO. 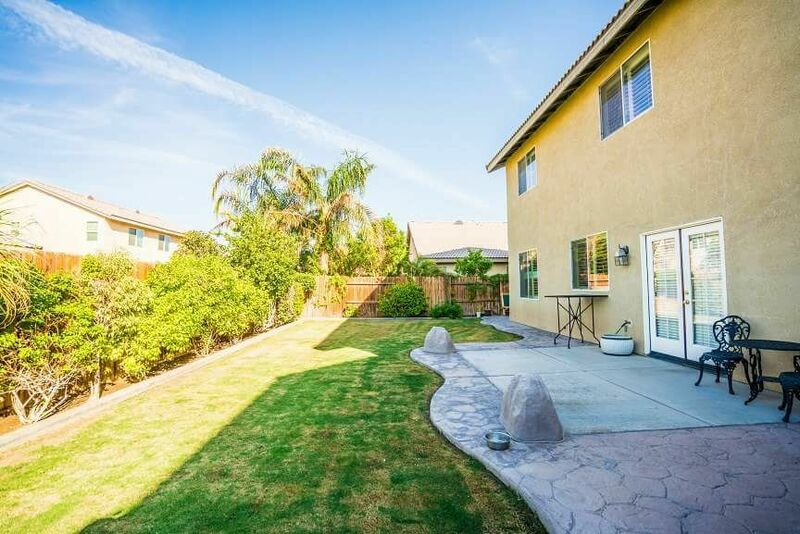 2591 SANDALWOOD DR IS A BEAUTIFUL HOME LOCATED IN EL CENTRO'S DESIRED WEST SIDE. DID I MENTION THIS HOME FEATURES A POOL ! 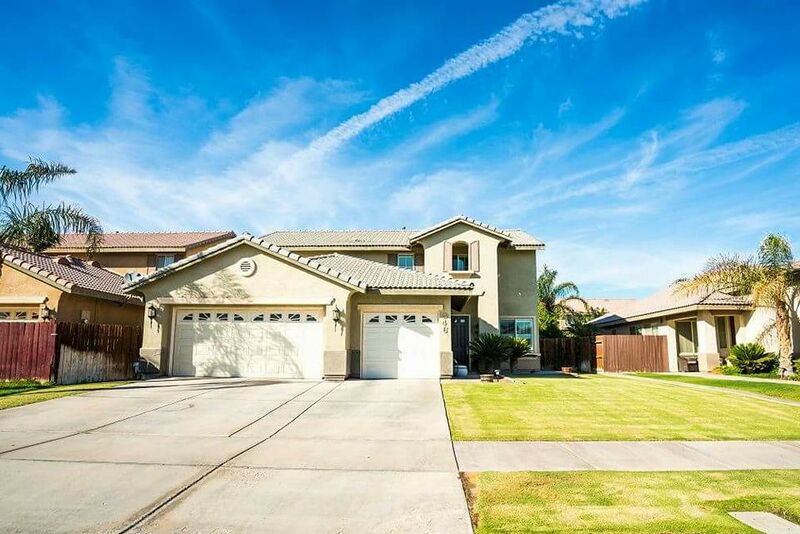 How Much is your home worth in El Centro, California? If you are planning on selling your home, that is a question you need answered. As your Local El Centro Real Estate Expert, I can help you to learn the answer to that question. I will personally do the research on your behalf and provide you with a detailed Free Market Analysis. Please feel free to take a few moments to complete the basic information below and I will go straight to work for you. Or, if you prefer, please feel free to give me a call directly at 7605625003. Thank you Ramiro so much for the very kind review. It was a pleasure serving you. if you are thinking about buying or selling your home give us a call today at 760 562 5003.
stay in touch with us through Twitter! Stay In touch with Salvador and Exit Imperial Realty through Twitter! never miss another new listing or the latest real estate scoop on whats happening in your local market. follow us today! 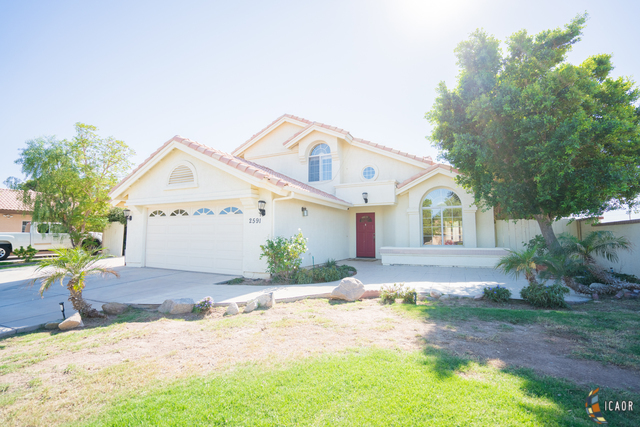 Have you ever considered moving to beautiful El Centro, California? El Centro is a desirable community & great location. El Centro, California boasts a variety of local landmarks, excellent schools, parks and much much more. Take a look at some of the most popular searches in El Centro, California and the surrounding areas. find all the new listings that are freshly on the market and and you can reach me in an instant with any questions concerns or doubts you may have. click here to visit and download my mobile business card today!